This site is located in Russia. This production line includes MTW175 European Trapezium Mill, which is used to processlimestone. 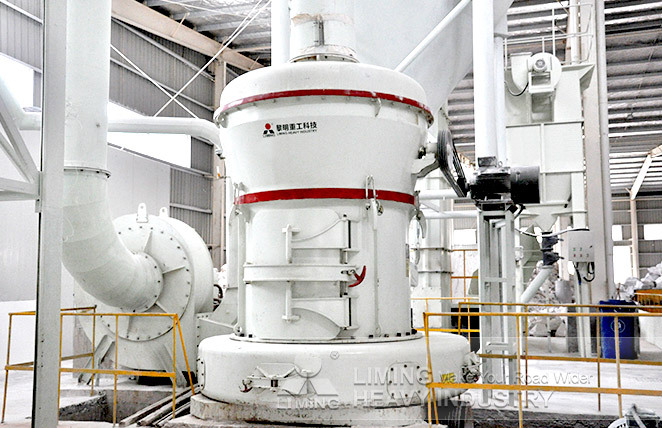 As an efficient and green machine, MTW European Trapezium Mill has been sold to many countries and districts, and Russia is just one of them. In fact, Russia is a key market of Liming Heavy Industry, and there is a LIMING branch.